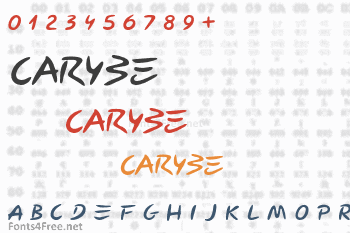 CARYBE is a script typeface inspired by the signature of the painter and sculptor Carybe (1911 - 1997). This font is free for personal and commercial uses. Donations are highly appreciated. 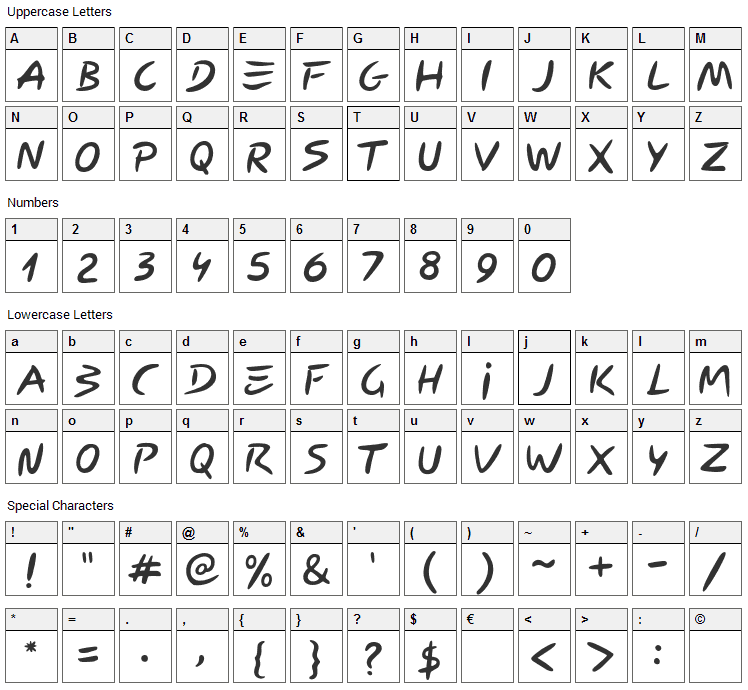 Carybe font contains 179 defined characters and 92 unique glyphs. 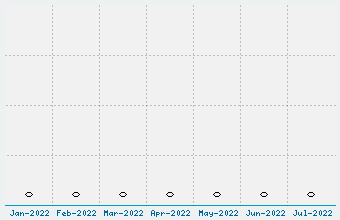 The font contains characters from the following unicode character ranges: Basic Latin (93), Latin-1 Supplement (69), Latin Extended-A (1), Spacing Modifier Letters (2), General Punctuation (10), Currency Symbols (1), Mathematical Operators (1), Alphabetic Presentation Forms (1).